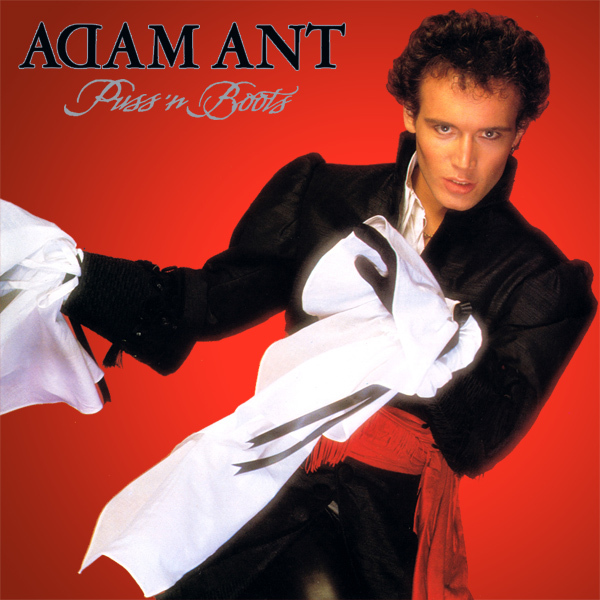 As we say many times at AllBum.Art, sometimes the title of a song is just screaming for a remix and Puss 'n' Boots by Adam Ant is one of those songs. The original artwork shows Mr Goddard in of his retro pirate/highwayman poses. The remix shows a babe wearing boots, and a hat styled in a similar wench/highwaywoman way. But oh, now you come to mention it, you can see her puss too. Miaow!